When it comes to your Motorcycle, it just isn’t a form of transpiration. It is so much more than that to you. So when you need a Motorcycle tow you don’t just want to call anybody, you want to call a towing company that has both the right equipment and the experience to properly tow your motorcycle. At Pasadena tow truck we know how important your motorcycle is to you. That is why at Pasadena Tow Truck we will go out of our way to make sure that your motorcycle will be towed properly. If you have been in an accident, the last thing you want to have to deal with is your motorcycle getting damaged more by poor towing services performed by a company that doesn't know what it is doing. ​At Pasadena Tow Truck we go out of our way to make sure our your vehicle no matter what type is properly taken care of, that especially included your beloved motorcycle! Don’t let just anybody handle your motorcycle you want to trust someone who gets it. A lot of our tow truck operators in their spare time ride motorcycles they know how important your motorcycle is to you. At Pasadena tow truck we always take care of our customers if you need towing services for your car, truck or motorcycle give us a call today. At Pasadena Tow Truck we believe in always using the right equipment for the job at hand. This means if you don’t have a flatbed tow truck available we will tell you and we will let you know the name of another tow truck company you can call. At Pasadena Towing company we believe in making sure your tow is done the right way and make sure that your car, truck or motorcycle tow is taken care of quickly and we get you back on the road as quickly as possible. Pasadena Towing Company is built around the simple concept of making sure our clients, who are already are having a bad day get their towing as quickly as possible. 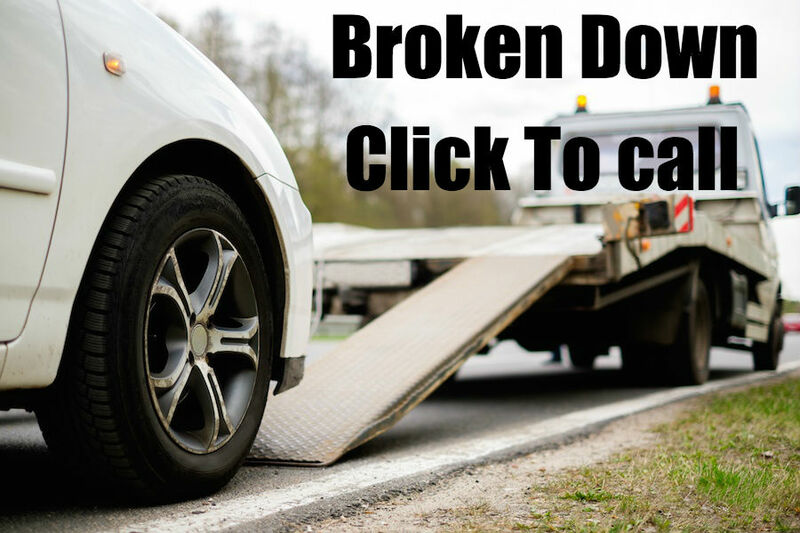 If you need towing services give us a call right now and we will get you on the road fast.